Just me, being vain, appreciating God's handwork.....lol! As if reading my mind (you guys must be really psychic!!! 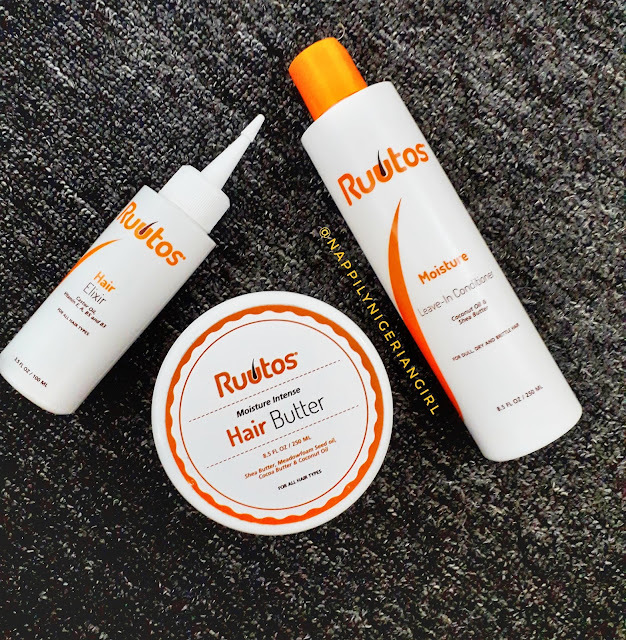 ), Ruutos Hair Care, a natural hair care company based in South Africa sent all the way to me in Nigeria, all their products to try out!!! OMG, it's like Christmas in November, I tell you!!! .....and their products are really right up my alley!!!! 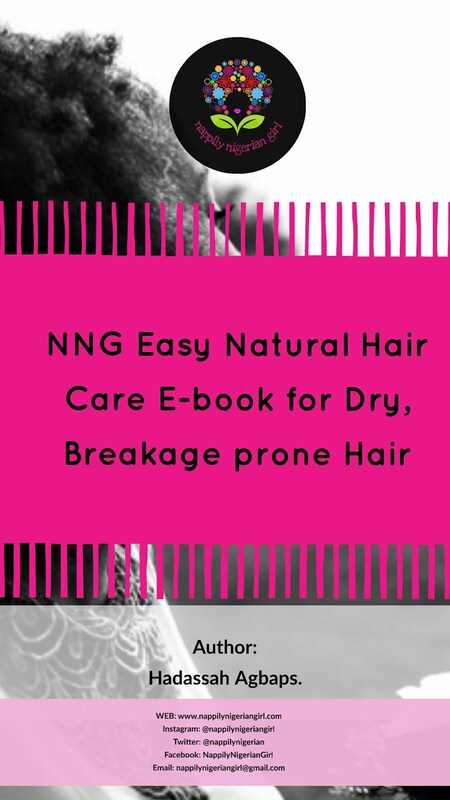 .....and the Reconstruct Line for damaged, breakage prone hair. 1. Ruutos Reconstruct Intense Anti-breakage Mask which is infused with hydrolysed collagen (improves hair elasticity), hydrolysed keratin (natural hair protein) and biotin. 3. 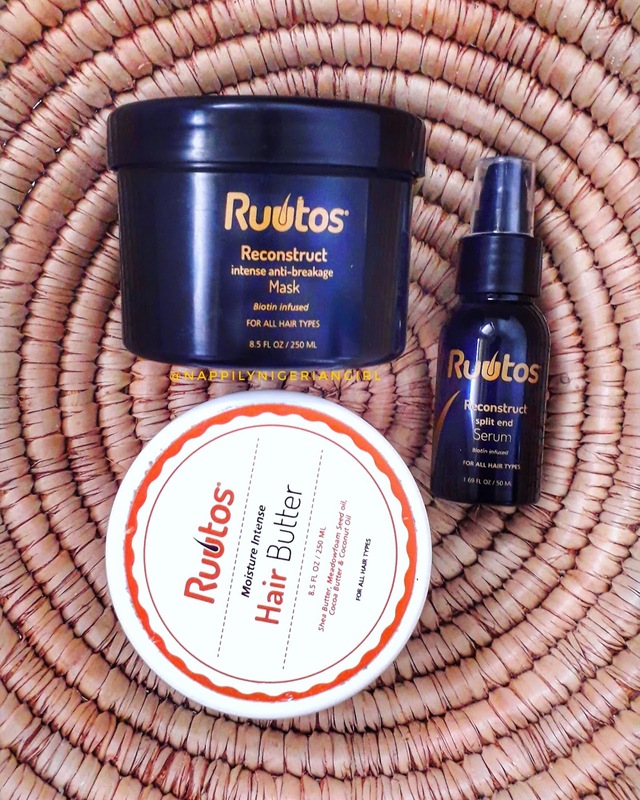 Ruutos Moisture Intense Hair Butter to make sure my hair stays moisturised always!!! 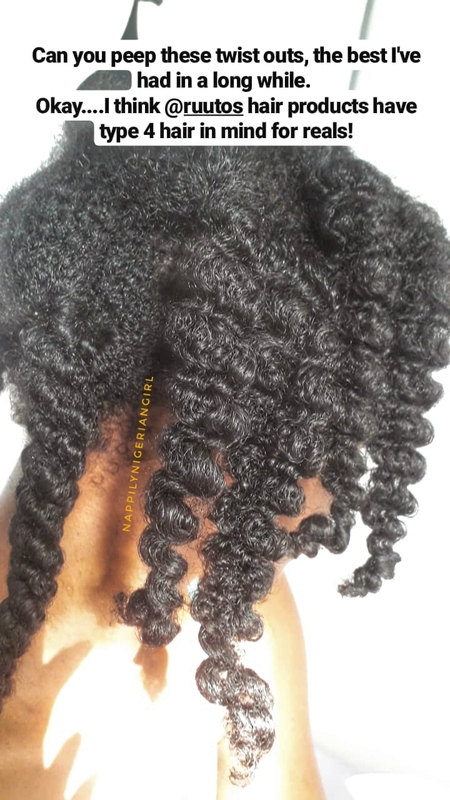 Have you seen the twists outs I got using their leave in Conditioner, Hair butter and oil??? 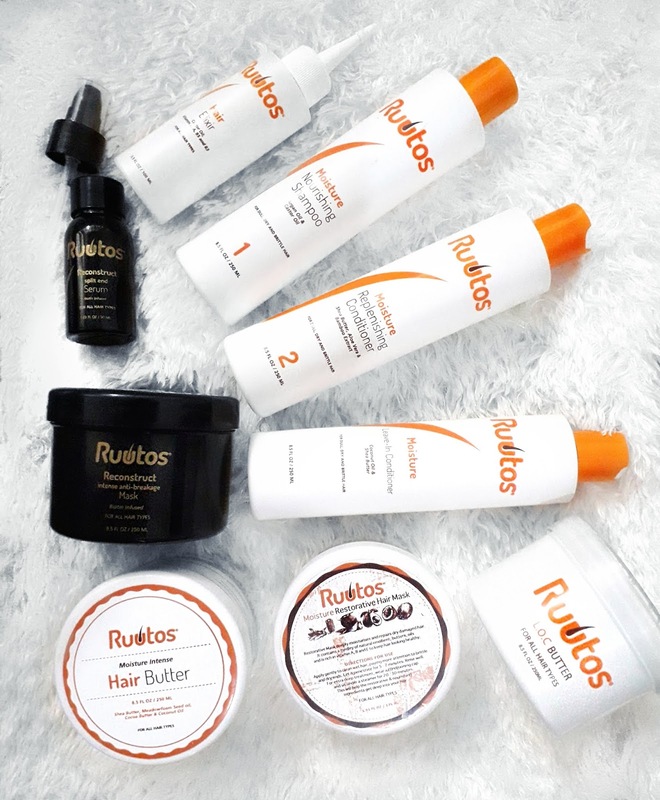 Has anyone else tried Ruutos Hair Products? P.S. 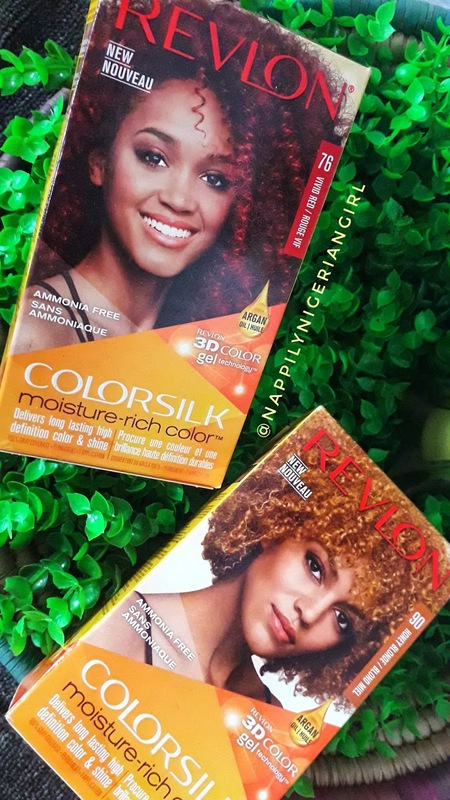 I will be doing a video on my hair dyeing process which I'll share on Instagram. 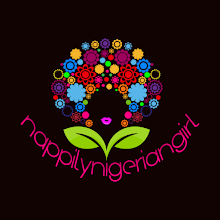 Follow me on @nappilynigeriangirl so you don't miss it!!!! I finally dyed my hair!!! 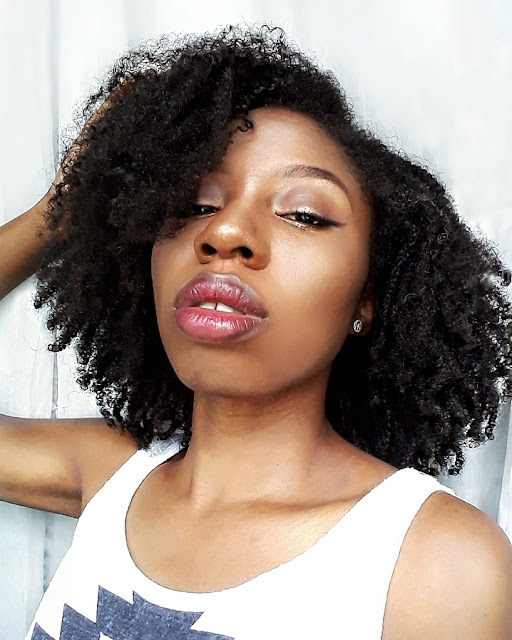 IS SHEA MOISTURE DANDRUFF CONTROL HAIR MASQUE BETTER THAN SHEA MOISTURE PURIFICATION MASQUE??? 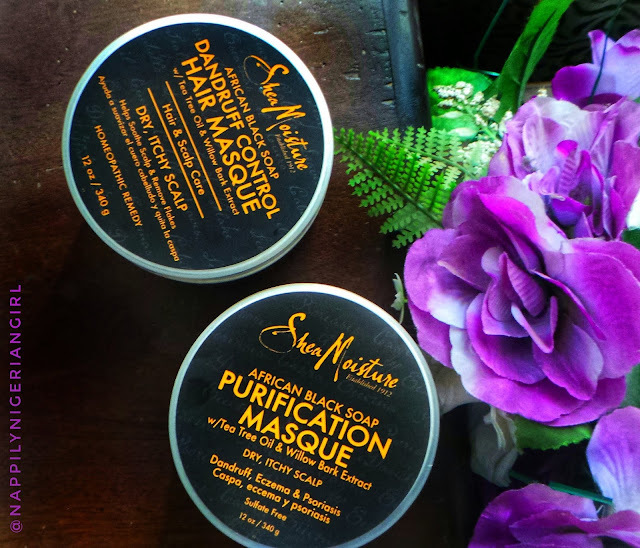 If you've read this post , you'll know that Sheamoisture African Black Soap Purification Masque is my #holygrail product when it comes to prepping for my wash and gos! 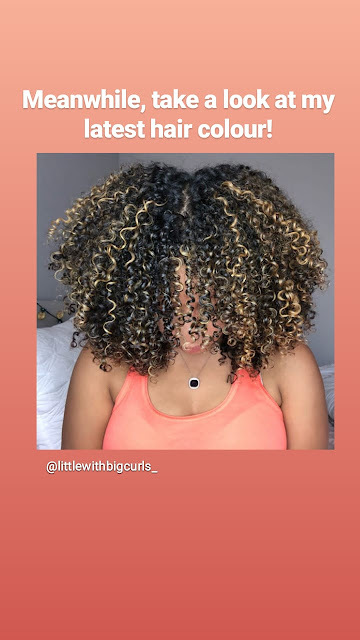 At one time, it seemed like SheaMoisture wanted to discontinue the Purification Masque (clutches coral beads) and replace it with the SheaMoisture African Black Soap Dandruff Control Hair Masque but God was in control! Anyway, it gave me an opportunity to try out the Dandruff Control Masque and here's a comparison. The Dandruff Control Masque is thicker than the Purification Masque. Also the Purification Masque is more like a clay masque while the Dandruff Control is more like a regular Masque. Purification Masque smells like bananas/plantain while the Dandruff Control Masque smells minty. Both come in a 12oz tub. 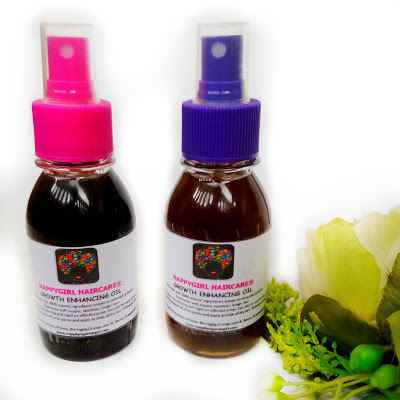 For me, the Purification Masque has a lot of slip which makes application easier. 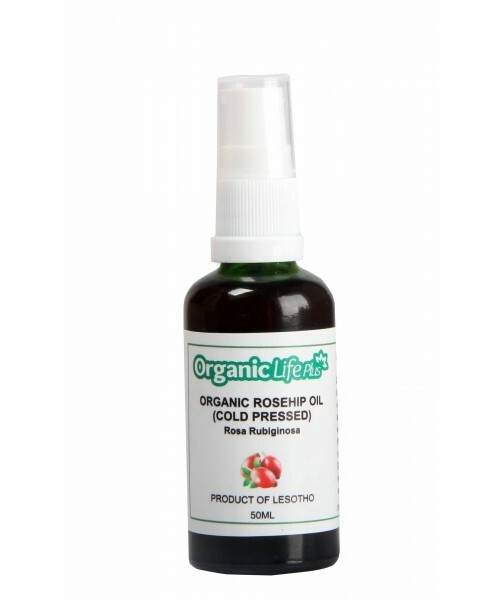 It also moisturises my hair like kilode! The Dandruff Control Masque performs better with heat. I can even leave it in but definitely have to rinse out the Purification Masque or my hair looks ashy. 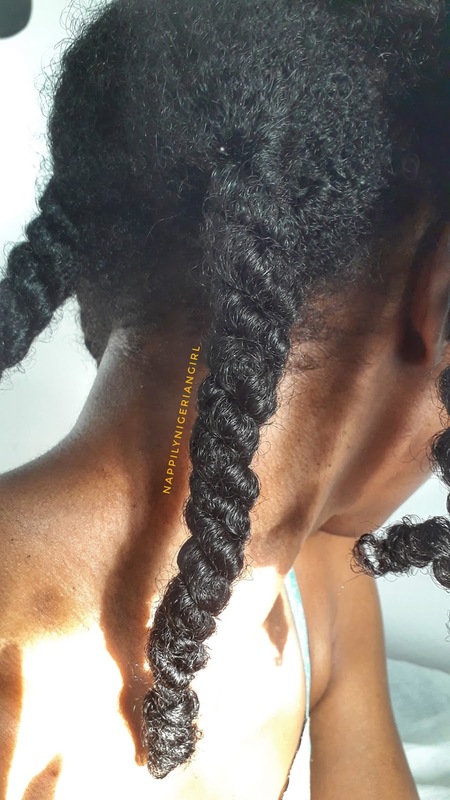 Also, I don't have dry itchy scalp so wouldn't vouch for them when it comes to that but I've been told it works by two naturalistas.